Today we live in a society where mediocrity is accepted. 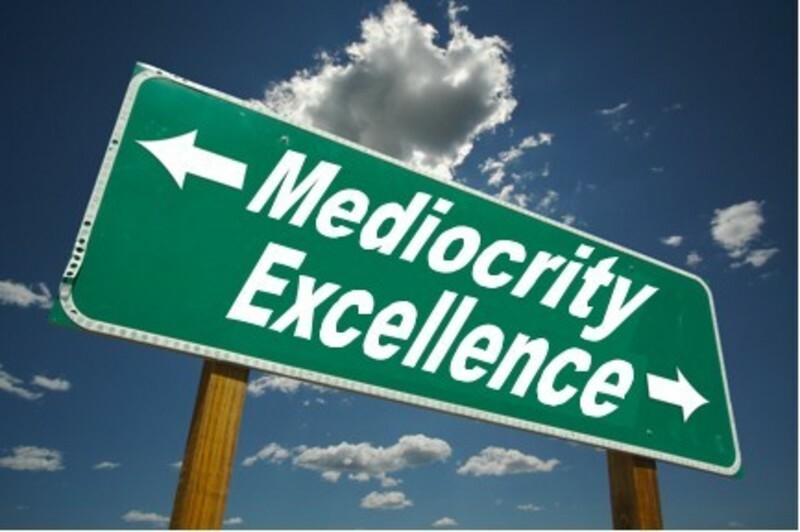 Mediocre means to be rather ordinary, undistinguished, commonplace, run of the mill. Do you think we will stand out or have a promised future with words like that in our description? Of course not. In this message we will look at how we can have an attitude of excellence, which honors God! Listen in!